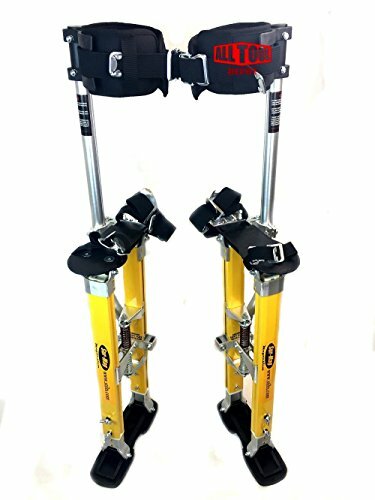 Ultimate comfort stilt band and cushioned strap combo – padded, flexible bands, coupled with ultra cushion straps for ultimate comfort. Bandas flexibles con correas acolchadas para zancos de draywall o pintura. Flex Bands are far more durable and shock resistant than stock metal leg bands. Flexes rather than breaking. 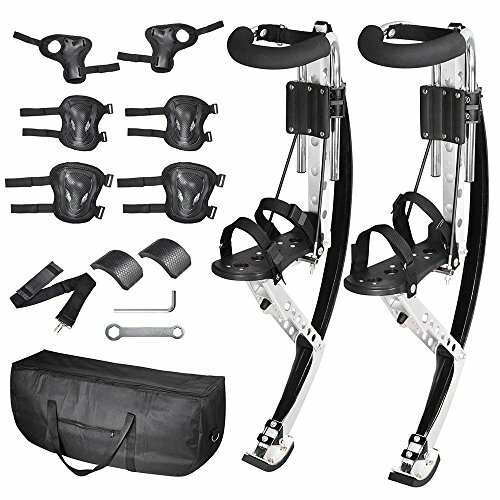 Set includes all-time best selling comfort leg straps with thick padding and universal velcro / hook and loop fastening system that fits any single pole stilt. Flex-Band Comfort Stilt Band Combo Upgrade KitBandas flexibles para zancos con correas acolchadas y comodas. 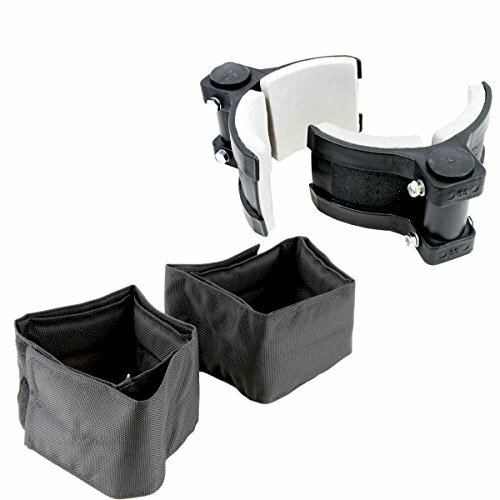 Replaces your stock metal leg bands with a much more comfortable and durable system. The Flex-Band kit is made of a micro flex material in an effort to flex and bend relatively than break like metal bands. 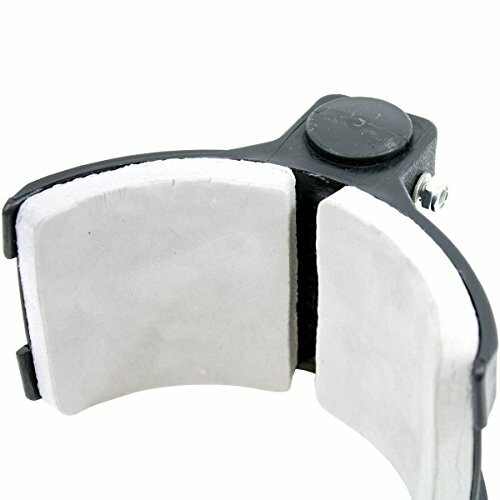 bands are lined with extra-thick comfort foam pads. More durable and shock resistant than stock, metal leg bands. This kit combines the Flex Band leg band with our highest-selling My Comfort cushioned leg straps. Straps are made of ballistic nylon lined with extra thick comfort padding and attach easily to the Flex Bands with a velcro fastening system. The added flexibility and thicker foam interior pads do away with the discomfort from bands digging into your calves and shins. 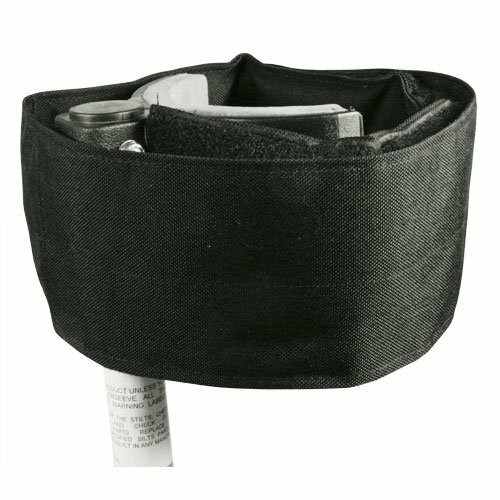 Throw out your old, uncomfortable leg bands and thin nylon straps – Upgrade to the comfort of a Flex-Band system. Remove the nuts for your existing leg bands and dispose of from leg tube. Thread Nyloc nuts onto cross bolts and tighten. 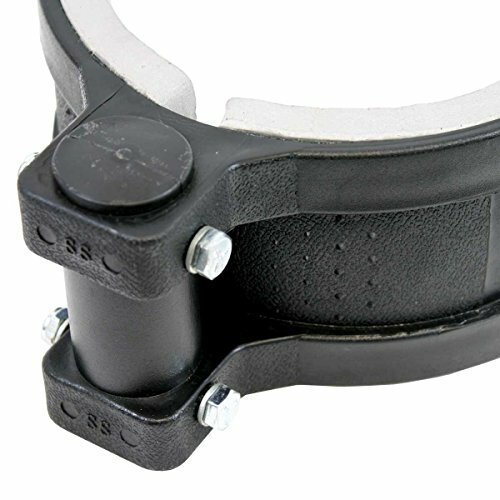 Your stock leg straps attach to the Flex-Bands without modification. 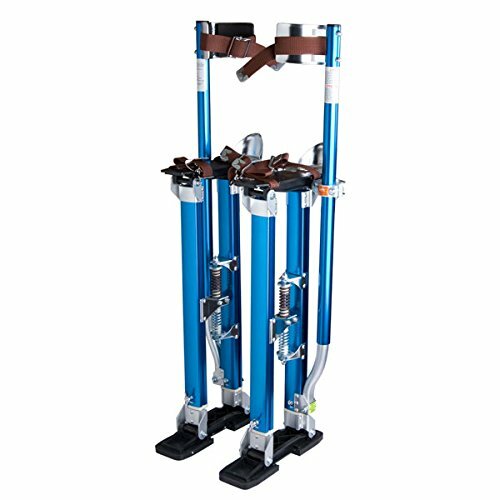 Kit Includes 2 padded Flex-Bands, 4 Flex Band Cross Bolts, 4 Nyloc locking nuts, 2 My Comfort stilt leg straps. Flex Bands are way more durable and shock resistant than stock metal leg bands. Flexes relatively than breaking. 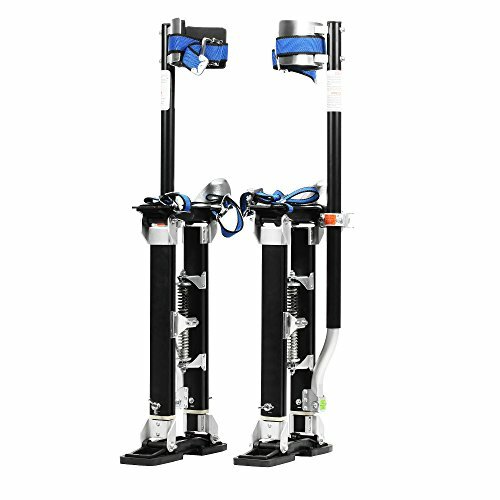 Set includes all-time highest selling comfort leg straps with thick padding and universal velcro / hook and loop fastening system that fits any single pole stilt. 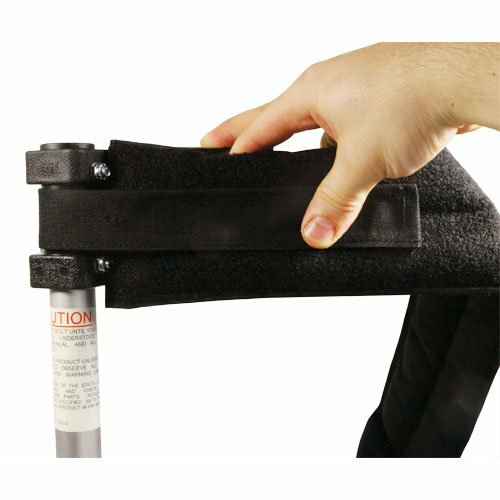 Flex Bands fit most brands of drywall stilts – simply loosen nut on down tube, spin tube 90 degrees to align bolt holes, thread bolts through bands/tubes and tighten all nuts.